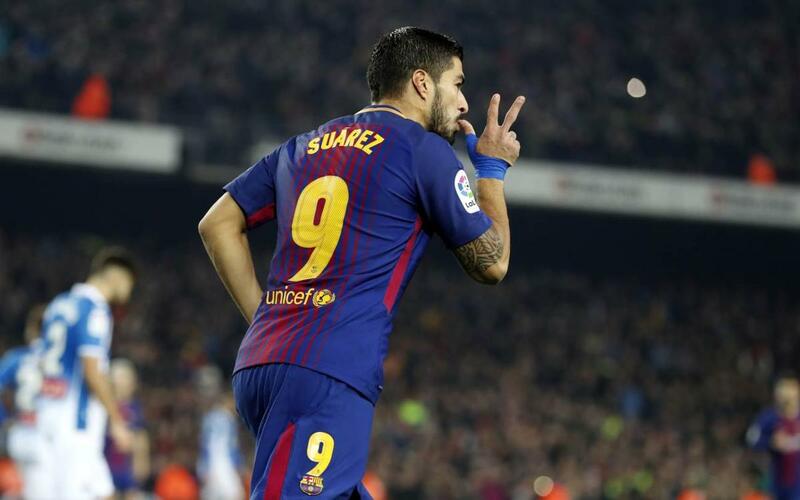 FC Barcelona overturned a 1-0 deficit from the first leg against Espanyol in their Copa del Rey quarter-final tie thanks a 2-0 win at Camp Nou in the second leg. Goals from Luis Suárez and Leo Messi in the first half swung the contest back in the blaugranes' favour and now they will face either Sevilla, Leganés or Valencia in the semi-finals. Catch all the highlights of the action as Barça reach their eighth semi-final in the competition in a row!